It’s Living Wage Week, an annual celebration and call to arms for the Living Wage campaign. It also marks the announcement of the new 2018/19 Living Wage rate – £9 across the UK and £10.55 in London. SSE is proud to sponsor Living Wage Scotland’s activities during Living Wage Week. 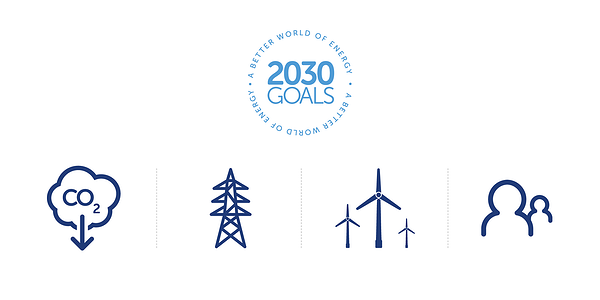 The energy system that drives the UK economy is changing fast. The early steps towards decarbonisation that the energy sector took a decade ago in response the Climate Change Act have become confident strides and real progress can be seen in the recent confirmation that low-carbon generation outstripped all other sources of power for the first time in 2017. Following last week's announcement that Beatrice Offshore Windfarm Limited exported power for the first time, lead developer SSE has launched its ‘A decade of clean growth: SSE’s contribution to the onshore wind revolution’ report. The report documents the tremendous expansion of SSE’s onshore wind portfolio over the past decade and the £3.9bn of value added to the UK and Irish economies thanks to this growth. Here at SSE plc, we are working hard to manage the impact we have upon our environment and the society that we work in. As part of our core purpose to act in an ethical, responsible and balanced way, we have published our annual Sustainability Report this month. 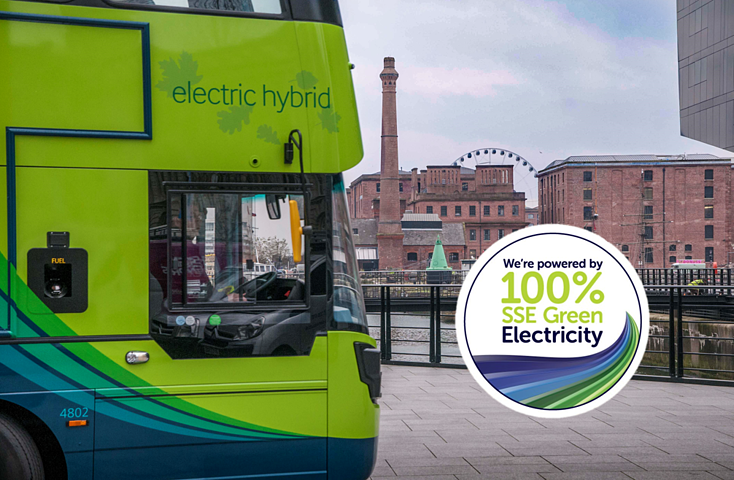 Arriva, one of Europe’s leading passenger transport providers, announced today that almost all its UK bus and rail sites will be powered by 100% renewable electricity* after entering a three-year electricity supply contract with SSE Business Energy in the U K.